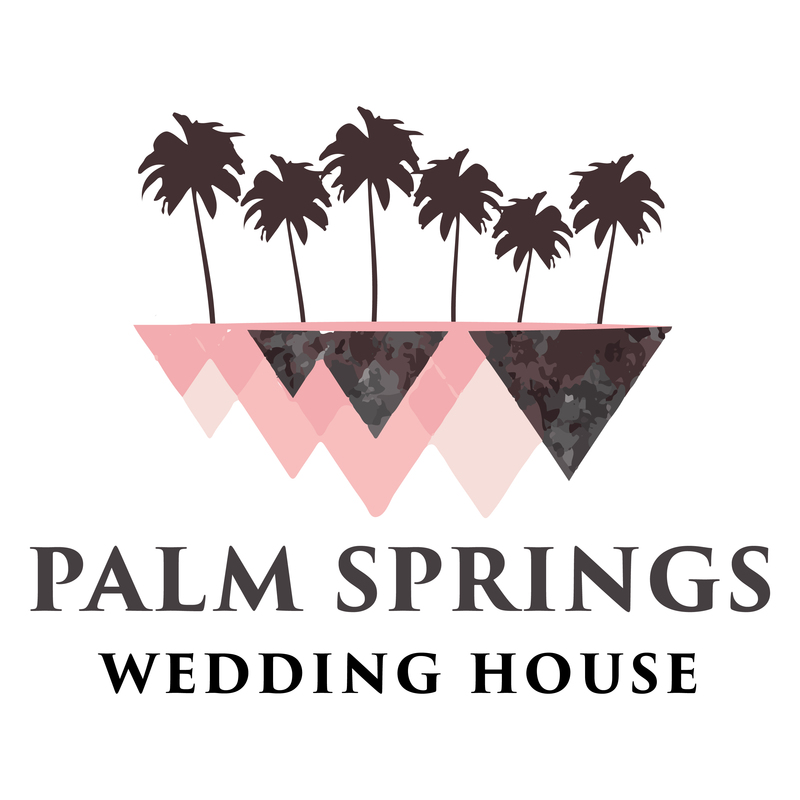 One of the things we love to offer brides is wedding inspiration. 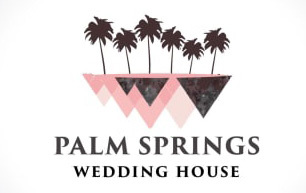 Specifically, inspiration for their wedding in Joshua Tree or Palm Springs, California. 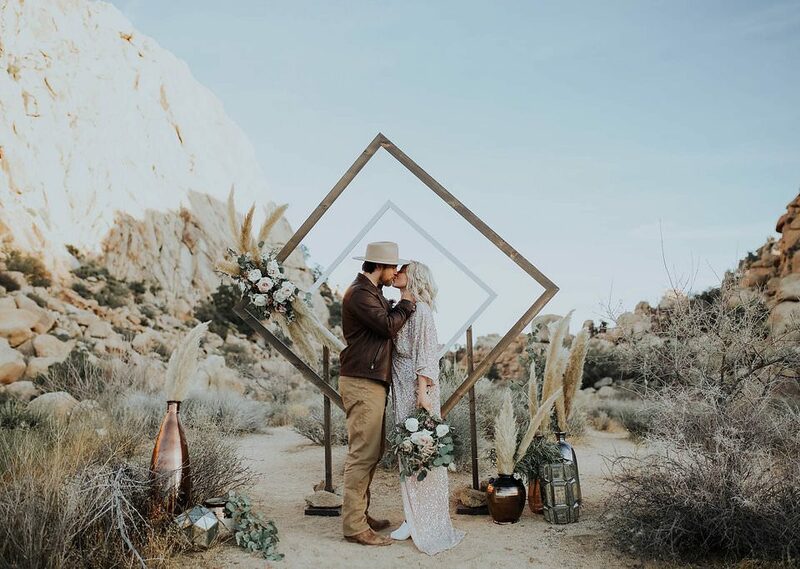 That is why we were absolutely in love with a recent set of images we found from a east coast photographer who made a trip out to Joshua Tree for stylized elopement session. Honestly, when we first came across these photos on Instagram we knew we had to contact the photographer and ask her if we could share them because they were just too lovely. 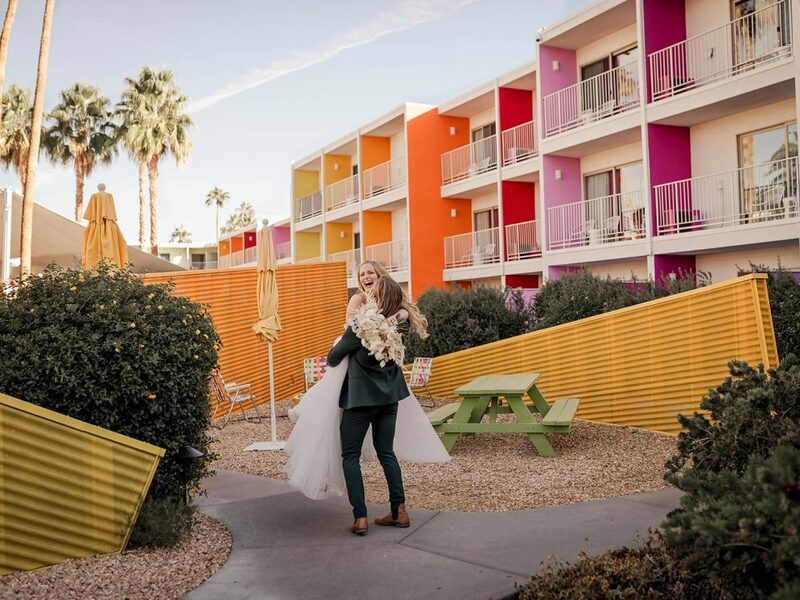 They are the type of photos that would make any bride in the process of wedding planning reconsider and opt for the elopement. 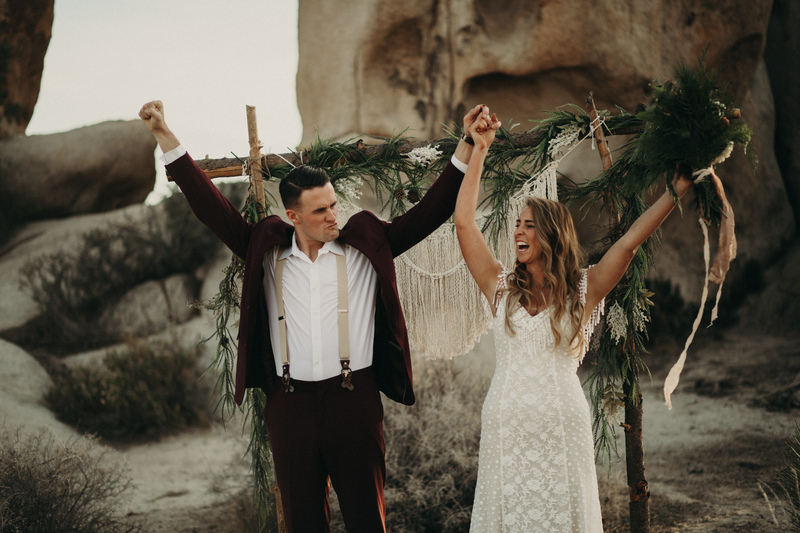 But we will just stop talking now and let you check out this Joshua Tree Stylized elopement shoot and hear from the amazing photographer who captured all the love. 1. 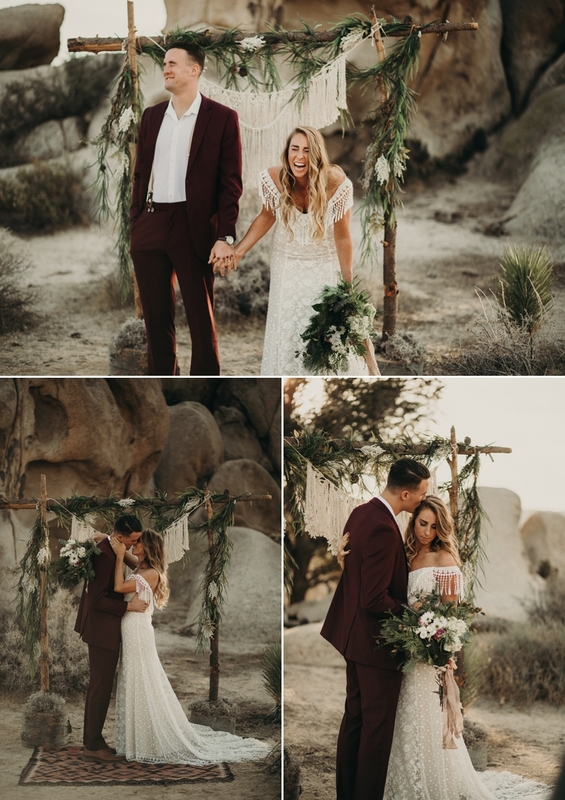 What made you choose Joshua Tree as the setting for this stylized shoot? 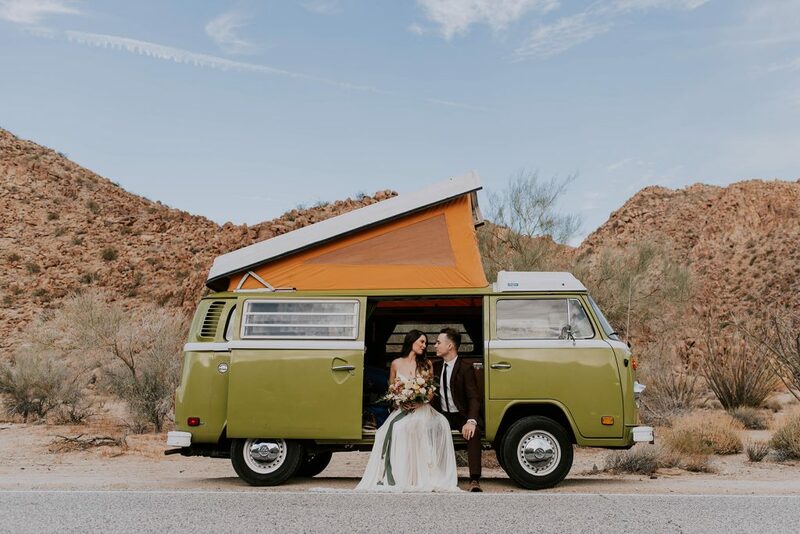 The shoot was part of Yellow Workshop which was a weekend long workshop created and held by Olivia Markle and Tessa Tadlock who were fully responsible for all of the planning of the photo shoot in Joshua Tree. I was one of 15 other wedding photographers from all over the U.S. there participating in the workshop. 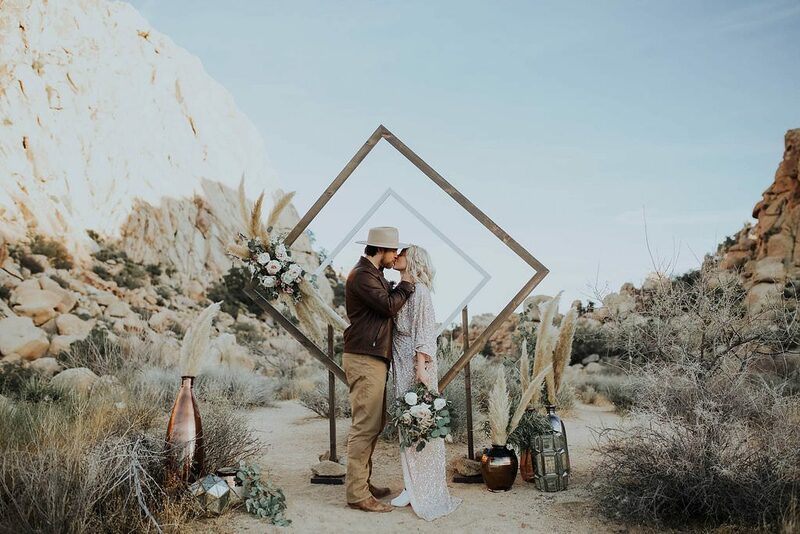 The two photographers leading the workshop are California-based and also love shooting at gorgeous outside locations and thought Joshua Tree would be the perfect spot to teach and hold the workshop. They were absolutely amazing photography teachers and the rest of the photographers at the workshop were so talented, I am so lucky and thankful I got to be a part of yellow. I am from Boston, MA and have never been to Joshua tree so I was absolutely dying to see it, and as you can believe, it sure didn’t disappoint! I would love to go back in the future for more shoots and hope to visit again soon. 2. What were your expectations/goals during the shoot? My goal was to capturing raw, full of emotion shots. I love high energy couples who aren’t afraid to show just how much they love their significant other, and this couple was exactly that. The happiest and sweetest couple to work with and so playful and fun!! Full of so much energy and genuine happiness, you couldn’t help but smile and laugh with them. I didn’t really know what to expect from the shoot, and it was truly better than anything I could have imagined. 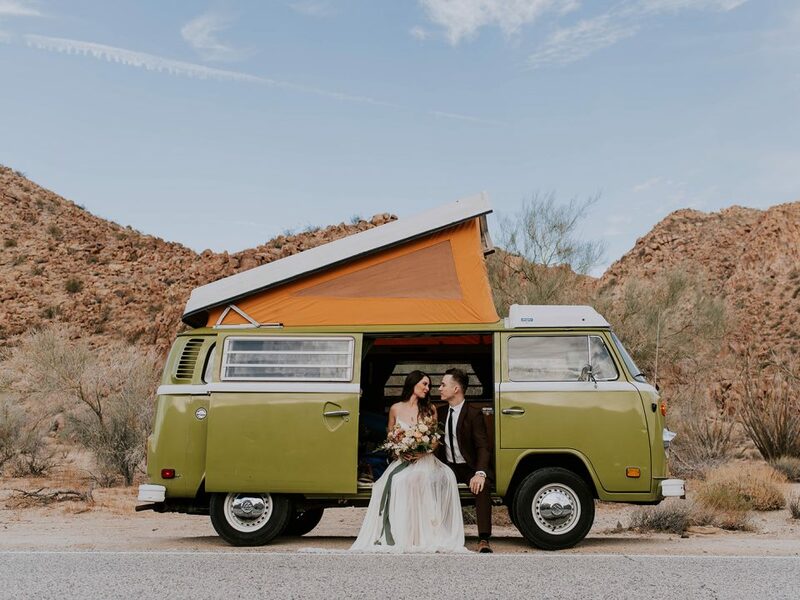 From the dress to the alter, to the couple and even the scenery, some serious #elopementgoals. 3. Did you face any challenges with this shoot from the setting, models, other vendors etc? 4. Any Behind The Scenes stories you care to share? 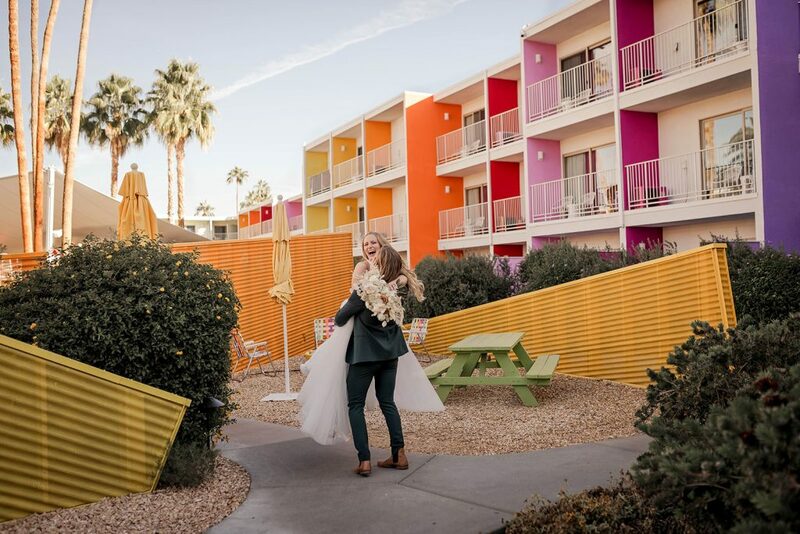 This couple is often asked by photographers to do styled shoots so they have a variety of “wedding” pictures from all over the U.S. and wearing different wedding day attire. A never ending photo collection of you and your hubby, sounds like an absolute dream if you ask me! 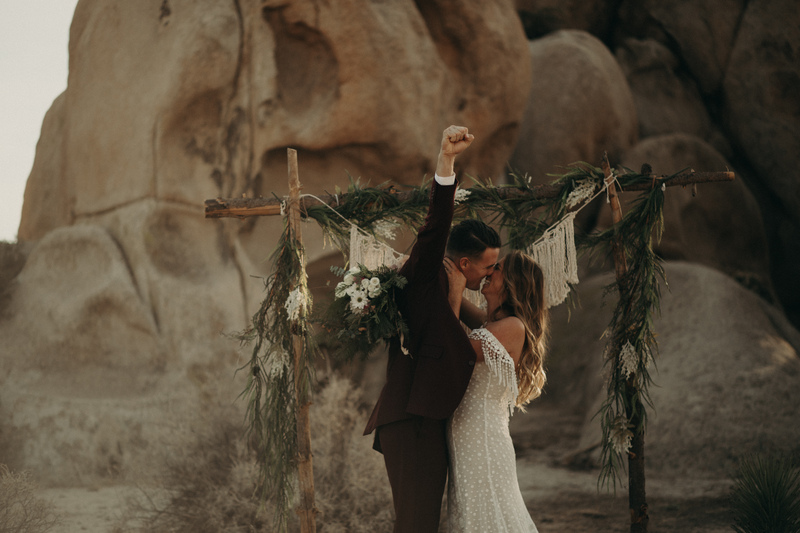 One of my favorite things to do is ask couples to dance or pick up and swing their girl, so many of my favorite shots are of them dancing or hubby dipping his bride back for a truly epic kiss. I’m from Boston, MA and work full time as a content creator for Marshalls Corporate (TJX Companies Inc.) which is a lot of animation, stop motion, and product photography based work. I just started doing portrait photography this past summer, it wasn’t until a couple months ago that I gave engagement shoots a shot and I fell head over heels in love with it. Now I cant imagine doing anything else and am ready to dive in to 2018 shooting weddings, elopements, and engagements! Hoping to travel all over the U.S. capturing love stories and telling their story though my lens. The world needs more love, and I’m here to prove it still exists and that is absolutely rad.